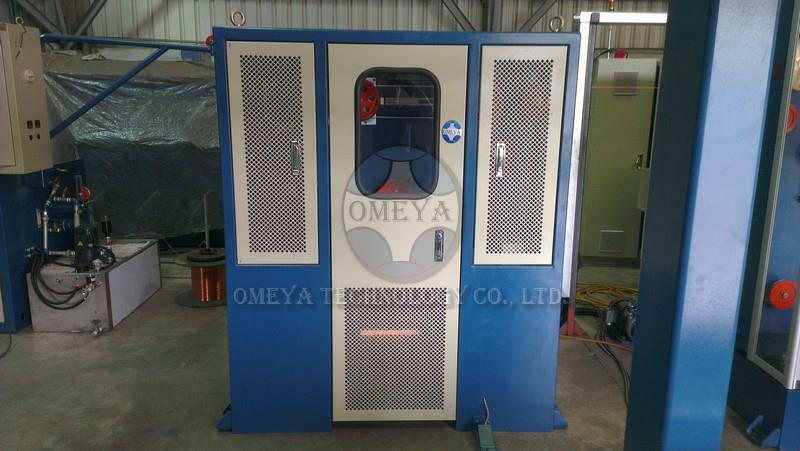 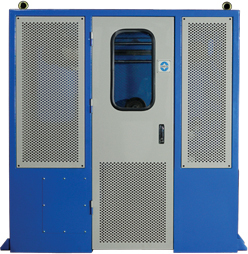 For the pay-off process of wires and cables, OMEYA Technology offers the driven motor type Pay-off Stand. 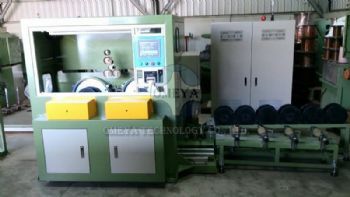 The pay-off stand can work with drawing machine, annealing machine or extrusion line. 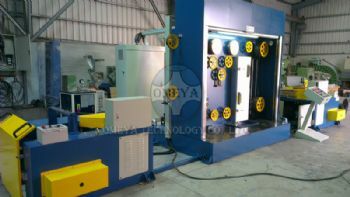 The procedure of spool load/unload, fix/unfix are fully motorized by driven motors. 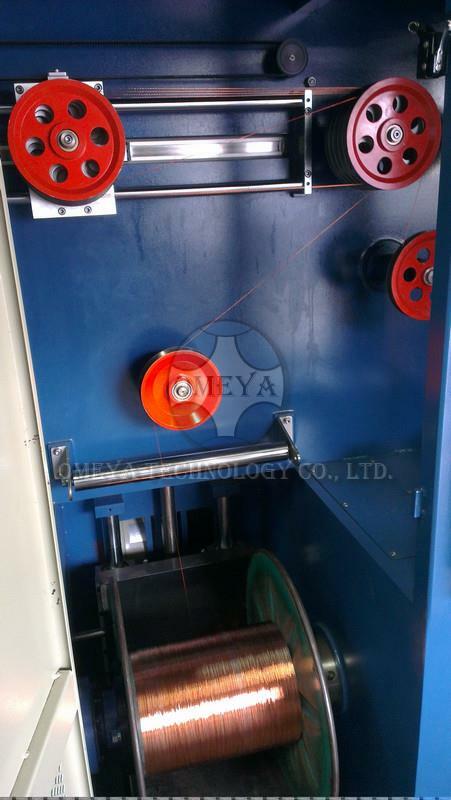 By utilizing hydraulic cylinders, the spool is lift and downed with a spool lifter. 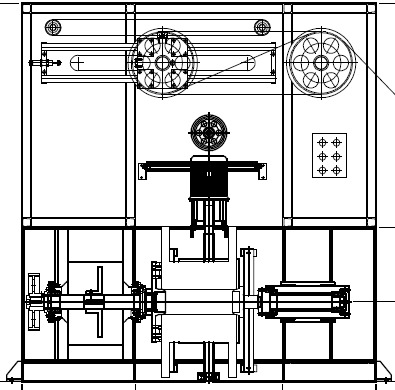 The machine can run as take-up with the design and arrangement of traversing devise. 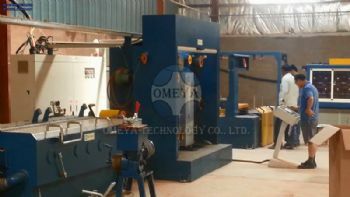 We design the control system with PLC + HMI for the setting of speed so that the whole system work with the line speed in synchronization.